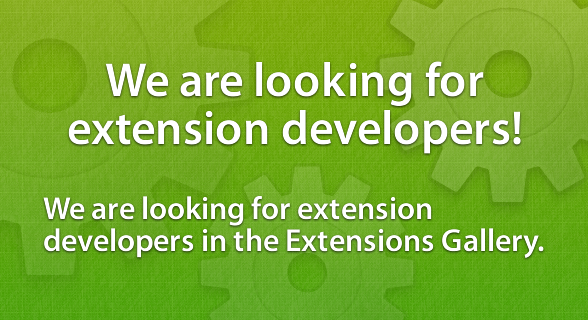 There are a variety of extensions available in the Extensions Gallery. Use extensions to hide those unneeded adverts, make web pages easy to read on smartphones, etc. We will use any information to help us with future development.